There are two physical libraries at both our hospitals which you can access regardless of your normal work location. 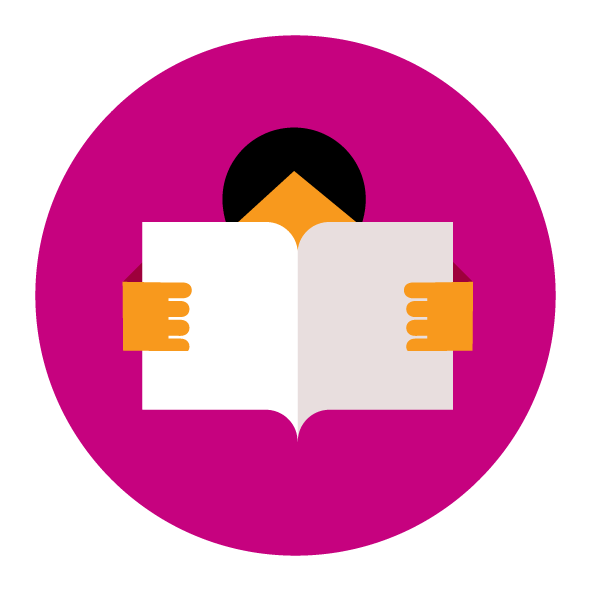 Many of our resources and services can also be accessed via your virtual library. You can also follow us on Twitter www.twitter.com/esthLISeducat for the latest news and events. Hirson Library is located on the first floor of the Education Centre, behind the main St Helier hospital building and next to Queen Mary's Hospital for Children. Facilities: Hirson Library has 12 computers and five Wi-Fi enabled laptops that can be borrowed during the library opening hours. There is also an e-Learning Suite that can be booked for small meetings, interviews or OSCE practice. Sally Howell Library is located at Epsom Hospital on the second floor of block F (Wells Wing). Facilities: Sally Howell Library has seven computers and three Wi-Fi enabled laptops that can be borrowed during the library opening hours. Please see the Sally Howell floor plan [pdf] 107KB. Both libraries have facilities for printing, photocopying, binding and laminating. Out of hours is available for library members. Please contact us for more details.